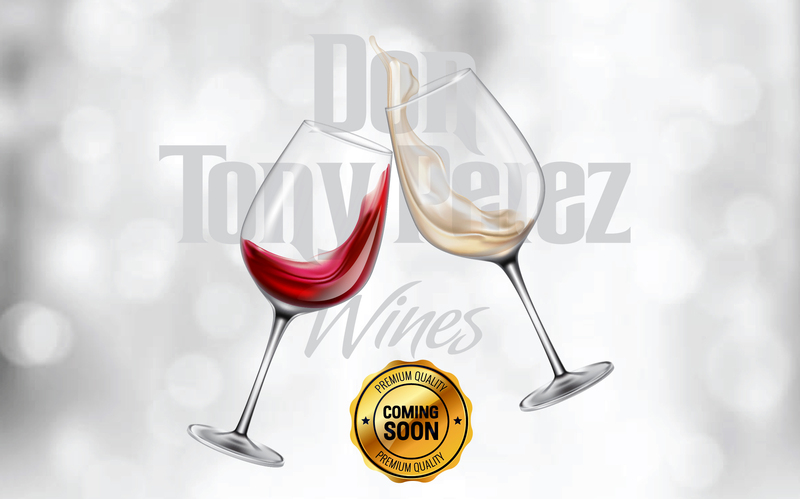 Home › Blog › The house Don Tony Perez Wines reinvents itself with new members .. The House of wines Don Tony Pérez always at the forefront of the highest quality standards and exquisiteness, will debut two new special elaborations soon; A Carmenere Premiun Reserve and a Sparkling Moscato from Italy, which will undoubtedly surprise both the professionals of the sector and wine-loving consumers. These Presentations confirm the great diversity and the excellent quality of Don Tony Perez Wines wines that extend to please the palate and the variety of the World Market.